Home E: Lifestyle Do you have a cavity? According to the National Institutes of Health, the most prevalent health condition after the common cold is tooth decay. It’s more than likely that if you haven’t already had a cavity, you will develop at least one in your lifetime. 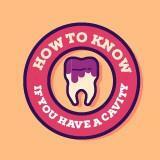 So, how do you know if you have a cavity? Well, depending on the severity of your tooth decay, you may experience a variety of symptoms. Here are some of the accompanying symptoms that go along with tooth decay. The best time to catch a cavity is in the early stages, when there are few, if any, symptoms. The best way to know how your teeth are doing is by keeping your twice yearly (or more) visits with your dentist will ensure that a small cavity can be identified and repaired before it becomes a much more involved or costly problem. Visiting the dentist is easier now than ever before. Most dental offices offer a number of ways to schedule an appointment. The phone is still the gold standard, but email and online scheduling are becoming more common. If you are fortunate enough to have dental benefits, be sure to use them to their fullest extent. No benefits, no problem, most dental offices have many options to make routine dentistry affordable for everyone. It’s never a good idea to put off preventive care. Grandma was right when she reminded us “a stitch in time saves 9”. Once your teeth are examined your dentist will let you know the best course of treatment for your particular situation. The recommendation could be as easy as removing a stain or placing a small dental filling. If the cavity is extensive your dentist may have to formulate a more comprehensive treatment plan. 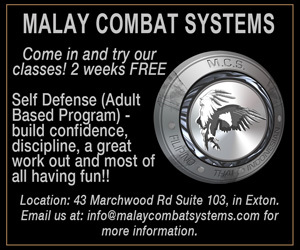 Knowing what is going on is the key to effective treatment. Many patients ask what they can do to prevent cavities. First a quick reminder, that tooth decay is related to the acids formed by normal bacteria that live in your mouth. The less acid the less risk of decay. As always, brush twice a day with a fluoride toothpaste, floss at least once a day, and try to minimize the amount of sugar in your diet. These steps will help you be proactive in preventing cavities. Even better, your teeth will thank you for it! 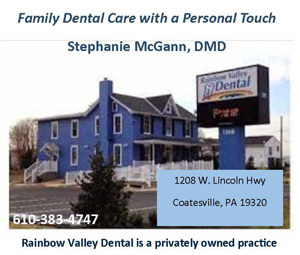 Dr. Stephanie McGann, who has more than two decades of dental practice experience, is a resident of the Unionville area and owns and practices at Rainbow Valley Dental, in Valley. She is a past President of the Chester/Delaware Dental Society and she is a Fellow of the Academy of General Dentistry.